The Memorial Box Edition will come with a large A4 size, 390 page commemorative book called the "Hatsune Miku Archive", which will include the winners of the pixiv Hatsune Miku 10th Anniversary illustration contest as well as other contents to look back on Miku's 10th anniversary. Agito626 (1 jaar geleden) #24086534Jesus, does it ever end with this woman?? GIVE RELEASE DATE GSC I'm checking their schedule daily, I really don't want her to be delayed again. Today, 17634 yen on Amazon Japan. PentaJuke (1 maand(en) geleden) #53078784If they make a scale of her where shes on the throne and her crown, ugh such a beauty queen. GabCM (2 maand(en) geleden) #50759700Alright I know this figure has been delayed beyond belief, but it would still be great if they made one of Megurine Luka's 10th anniversary artwork, right? If they make a scale of her where shes on the throne and her crown, ugh such a beauty queen. 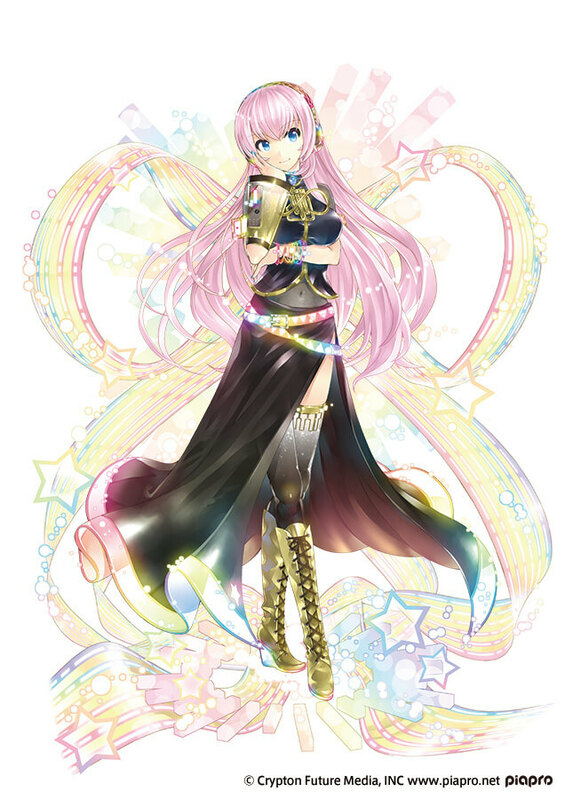 Alright I know this figure has been delayed beyond belief, but it would still be great if they made one of Megurine Luka's 10th anniversary artwork, right?